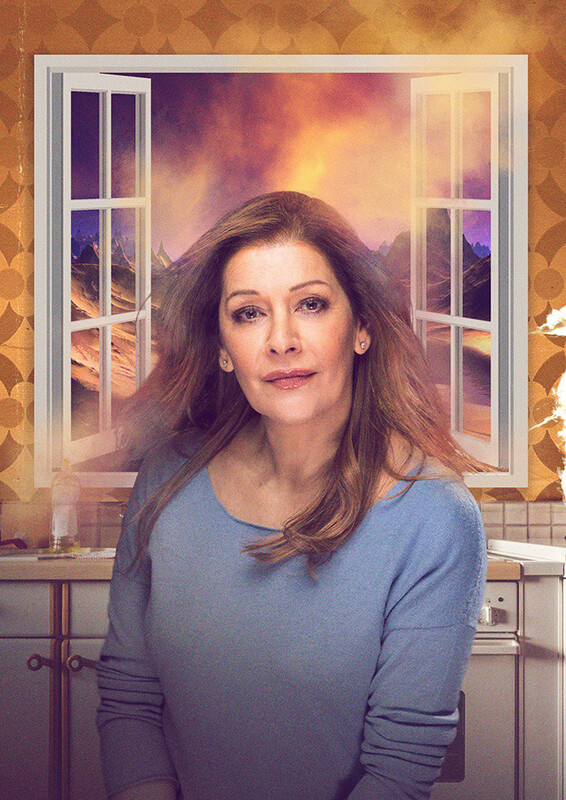 Star Trek: The Next Generation actress Marina Sirtis will make her West End debut in a new play, Dark Sublime, at Trafalgar Studios 2 next summer. Sirtis, who is best known for her role as Counselor Deanna Troi in the hit television show and four feature films, will lead the cast of the new drama, which pays tribute to both those who make and adore British science fiction television. Further science fiction-based casting is to be announced. The debut play of Michael Dennis, Dark Sublime sees an excitable fan arrive at the door of a now-forgotten sci-fi icon. But while he’s keen for an autograph, she simply wants an acting gig beyond a half-remembered role on a cult TV show. Yet as they start to explore each other’s worlds, they discover what every good relationship needs: time and space. Dark Sublime examines the feeling of belonging that comes with finding your place among the outcasts, exploring the contradictions of relationships and lived experiences across generations. The play promises joy, heartbreak – and quarries and transmat beams. Dark Sublime begins previews on Tuesday 25 June 2019. Tickets are available via the venue’s website.